Google has quietly pushed out the Google Play Music Glassware app on the MyGlass page last night. 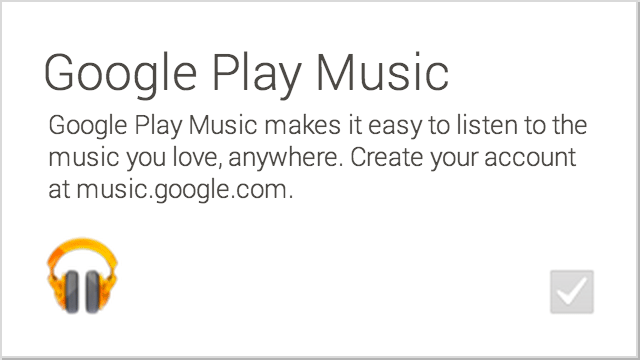 Music is a big push for Google Glass version 2.0 or whatever they want to call it. While I don't have version 2 with the earbuds and many explorers don't, we are all expected to be able to upgrade to them. 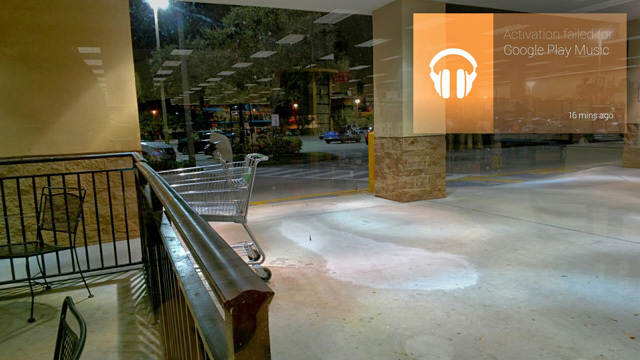 Google Play Music allows Glass users to listen to music over Glass. Via this Glassware you can request songs, artists, playlists and albums with the 'listen to' voice command from the main OK Glass menu. Then you will hear and see the song you are listening to with the ability to pause, play, change volume and so forth.